Our plans start from £25 per session, with our most popular package being 2 sessions per week. We design all of our programmes based on what is discussed in your initial consultation. All of our personal training packages include 1-1 or small group training sessions with our expert team. 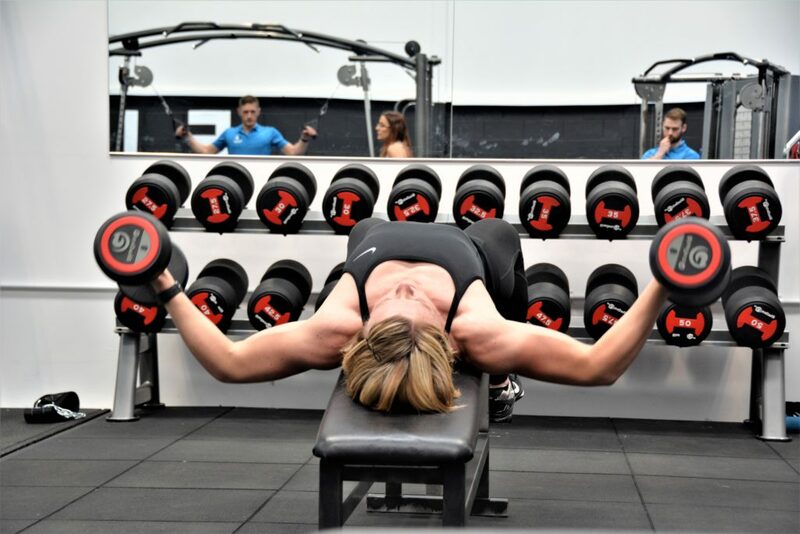 These packages include a full training programme bespoke to your current level and needs, nutrition advice, and access to our world-class facility. Get in touch today to discuss your requirements and book your consultation. Here at FX Fitness Experience, we have helped hundreds of people to lose unwanted weight and body fat. 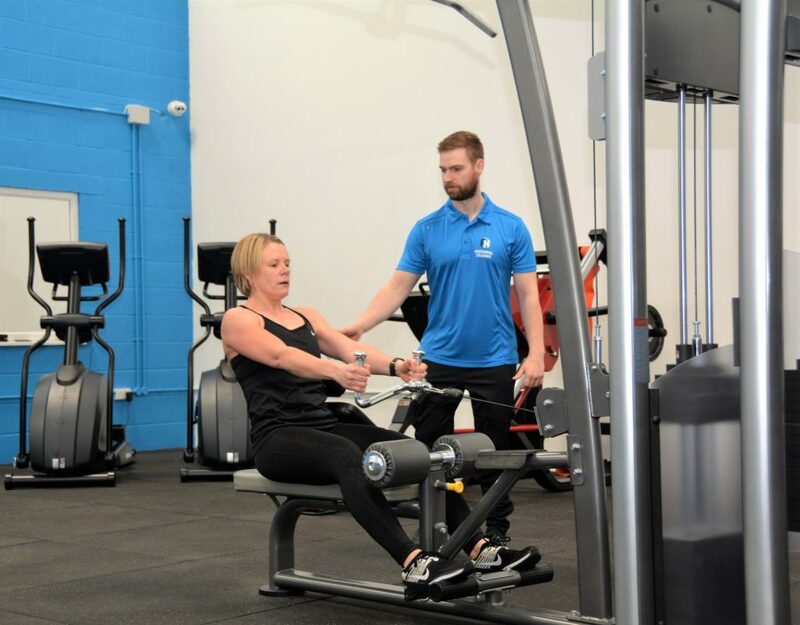 Whether you are completely new to exercise or have been trying for a while to lose unwanted weight, our team of personal trainers can help you get to your goals, in a quick, healthy and sustainable manner. No “must have” shakes, no “magic potions”, just a combination of knowledge and experience within our team, meaning we can help you to achieve your weight loss goals. Maintaining a healthy weight can benefit not only your health, but also help to reduce joint aches/ pains, allowing you to feel more alert, and give you the freedom to complete physical tasks with family and friends. I joined FX nearly 5 months ago from a suggestion off one of my friends and was introduced to Chris. Over the last 5 months I have lost over 2 1/2 stone and massively improved my stamina, fitness and work-rate. Chris varies all his sessions so that you don’t feel like you are doing the same exercises over and over again. Chris always goes that extra mile to help you reach your goals, he has created specific workouts related to Rugby for me to undertake outside of our sessions. I have and will continue to recommend Chris and FX to many of my friends and wouldn’t hesitate to recommend him to anyone else. Friendly staff. And its changed my life for the better. If you’re already active, exercising regularly and at a healthy weight, personal training for body composition may be perfect to help you progress to the next level. This may be muscle building focused, or to help you to lose those last few stubborn pounds of unwanted body fat. With our bespoke body composition coaching, we can help you to achieve the physique you deserve. Our plans are appropriate for anyone looking to reach their potential, whether this is to feel great on holiday or to compete on stage, we can help you to achieve your goals. Best in the world! Amazing coach, who can make goals a reality, whatever they are! A winner! As I reflect on why I joined FX from my holiday, I wanted to be pain free, and not accept the mindset that In my forties I was expected to gain body fat, lose fitness and just accept the aches and pains. Josh helped me to understand that getting in great shape and having less pain was absolutely possible with hard work and good advice. For all those who think they have missed the opportunity to get into great shape, don’t give up. If you want to do it, don’t guess. Get the right advice and go for it! Thank Goodness I found FX. To Josh and all of the FX team, thanks for your hard work & professionalism. 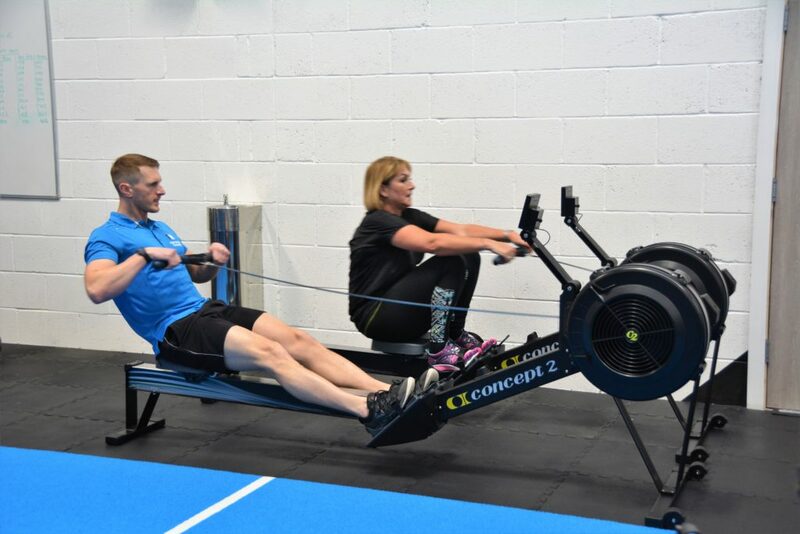 If you’re looking to improve performance in any fitness activity, whether this is for a charity event or a personal goal, our highly experienced team can help you to achieve your goals (for athletes competing in sport at a regional/ national or international level, please refer to our strength and conditioning packages here). So far, we have helped people to run their first race, everything from 5km to half marathon, cycle the length of the country, complete their own personal fitness challenges including tough mudder, the BHF Yorkshire three peaks challenge and more, achieving not only the accomplishment themselves, but personal best times in all of these areas for some of our clients (and staff!). If you want to take your fitness to the next level, start now! Can't recommend this place highly enough. Such a friendly place with excellent knowledgeable staff. Whatever your goals they will help you achieve them. Sometimes, personal training is not for any specific weight loss, health or performance goal. Exercise and good nutrition, when applied intelligently, can be one of the most powerful methods to reduce stress, reduce unwanted aches or pains, reduce injury risk and generally improve performance in day to day tasks. Our highly experienced team can help you to really take the most appropriate fitness strategy for your overall wellness, whether this means building strength through targeted gym sessions, improving mobility and focus through yoga, or any other method, we can help to ensure you receive the right advice to help you move forward.